Welcome to the Kristo Buase Monastery website. 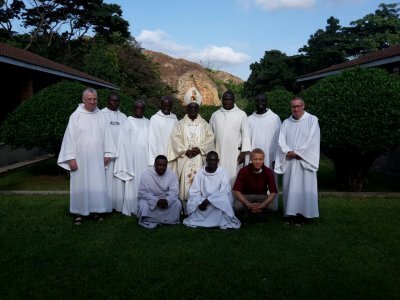 We are Benedictine monks of the Subiaco-Cassinese Congregation, in the Brong Ahafo Region of Ghana. The monastery was founded in 1989, at the request of the Catholic Bishop of Sunyani, as a joint foundation of three UK monasteries: Prinknash Abbey (Gloucester); Pluscarden Abbey (Scotland) and Ramsgate Abbey (Kent). The Ramsgate community has since relocated to Chilworth Abbey, in Surrey. MONASTIC LIFE has been part of the Church from the very earliest centuries. It grew out of the community life of the first Christians in Jerusalem (cf. Acts 2:42; 4:32) but we look on the Desert Fathers of Egypt, living in the 3rd to 5th centuries, as the ‘founding fathers’ of a way of life which combined prayer, work and voluntary poverty with a strict discipline and solitude as a way of drawing closer to the Lord. It was, and is, seen as a radical acceptance of the challenge of Christ laid down for us in the Gospels (e.g. Mt 19) and of St Paul’s injunction that we should “pray without ceasing” (1 Thess 5:17). The basic function of any monastery is to provide a climate of prayer, in which we can grow in our relationship with God. Kristo Buase is home to a small community of eleven Benedictine monks. In 2016 Kristo Buase was granted independence as a Priory sui juris on 6th August, electing its first Conventual Prior on 15th August. The monastery is in a place of great beauty and historic interest which every year welcomes visitors from around the world. 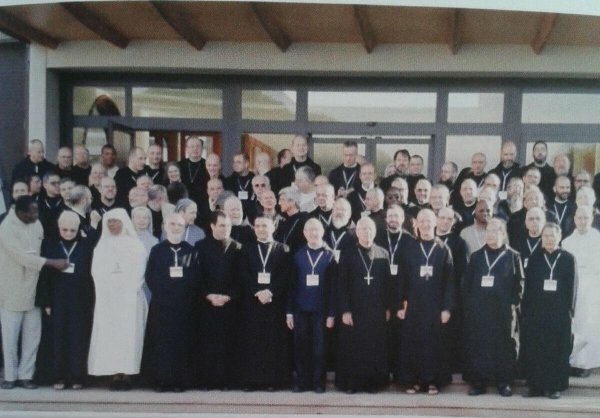 A directory of all monasteries of the Subiaco-Cassinese Congregation in Africa with contact details. News of our extended monastic family and resources for monastic spirituality. A news-page to inform our friends and benefactors of current events and projects. 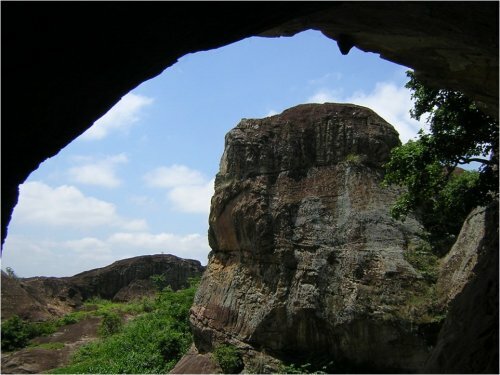 Places of interest within easy reach of Kristo Buase Monastery. The Tamale Carmelites' website, hosted here until they start a site of their own. 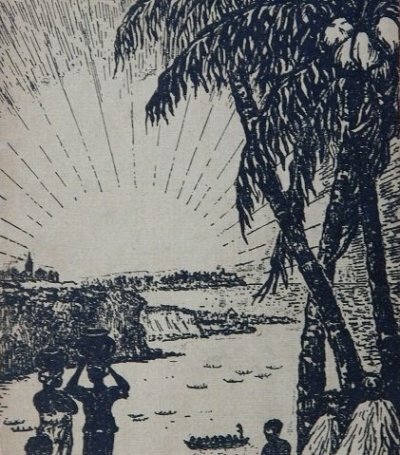 Back issues of our newsletter and material concerning the history of the Subiaco-Cassinese Congregation and the Anglican Benedictines in the Gold Coast, 1923-1931.